Men's Marvel socks from Vans. 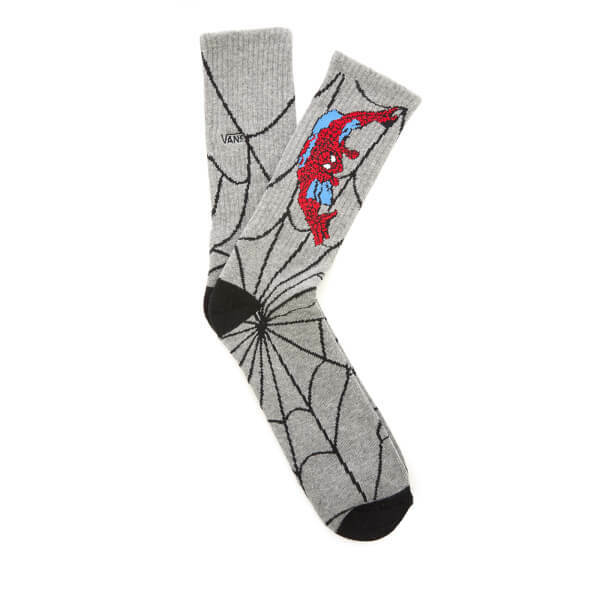 Crafted from stretch cotton for comfort, the socks are woven with an iconic web and Spider-Man design and finished with contrast heel and toe panels. 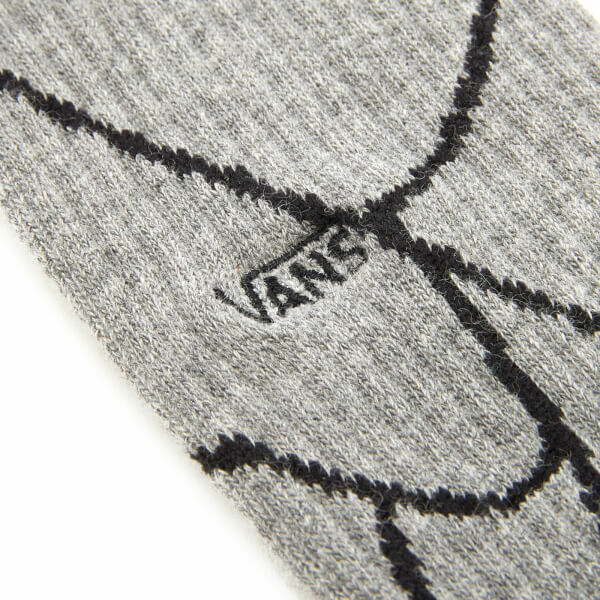 Ribbed cuff and embroidered branding at the ankle.